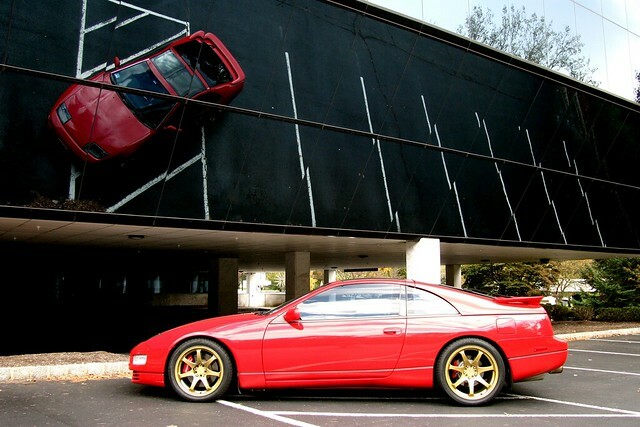 TwinTurbo.NET: Nissan 300ZX forum - Is there a similar shield in the US, non HID, projector? Subject Is there a similar shield in the US, non HID, projector? This message has been viewed 76 times. Message Would swapping that shield from an old broken US headlight work?